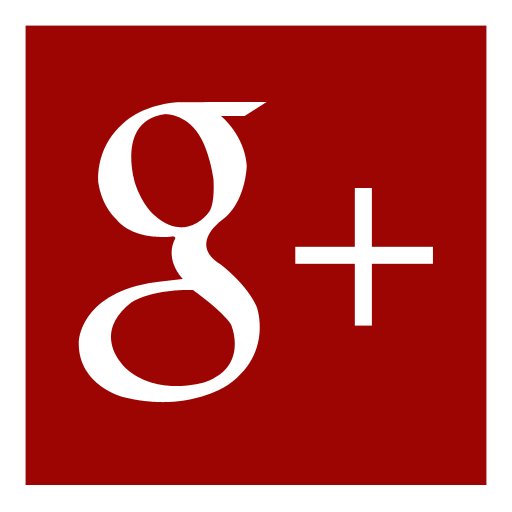 6 Fun Daycare Activities For Social Skill Development	Should You Send Your Child to Daycare? Daycare is the only option for many parents because many families need two incomes. Others have decided to combine parenthood and a working life. And brooklyn daycare is beneficial for all family members. Also, single parents simply don’t have enough time to hold down a job and raise their children at the same time. If the inability to do everything at once is stressful for you, you can rest assured that daycare is a viable option to provide child care. It offers academic and social benefits for children. 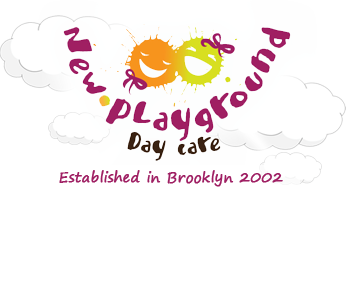 Below, there are more amazing benefits of family daycare Brooklyn. Even young children have a simple schedule at daycare. Although they don’t have a time schedule, they have plenty of activities including storytelling and songs that come in a certain order. It’s vital for a child’s development and growth. Children have higher academic achievement scores if they spent time in daycare as little children. Thanks to cognitive-boosting activities, these children have a better chance to get good grades. Daycare interactions allow children to spend time with peers in a structured, supervised, and safe environment. With professional help, kids solve problems, share, play, and learn together, while their personalities and minds are growing and emerging. When children are little, they mostly learn about older people from their parents and other members of their family. Daycare carroll gardens provide encouragement for children, shows a positive attitude, and discourages negative behaviors in a friendly environment. Basically, daycare may be the highest quality care your child can get. Children who attend day care cobble hill are more involved in school life. Therefore, this choice is beneficial not only for parents but also for children who will have a greater involvement in their academic life. It’s much easier for them to adjust to school after daycare. Staff members at daycare know a lot about child care education and they’re prepared to nurture a child’s skills accordingly. But sometimes, dropping your child at daycare can be an anxiety-provoking experience. It’s understandable because even when you’ve done your research, learned about the staff, day-to-day operations, and credentials, in the end, you’re leaving your child with strangers. You may have little interaction with people who understand you: other parents. However, you can significantly benefit if you encourage conversations with them and share stories. Of course, the quality of child care is lower when a single person has to watch over many kids, but most centers try to keep the teacher-child ratio reasonable. Besides, having many teachers mean they can support and help each other when needed. While considering daycare might be hard for some parents, it can be beneficial for a child. Always choose a daycare where children are encouraged, engaged, and exposed to a positive attitude. This will set the groundwork for the later education strides of your child. As kids get a chance to solve problems and interact with peers and teachers, their parents can get to know each other and share their experiences and expectations as well.